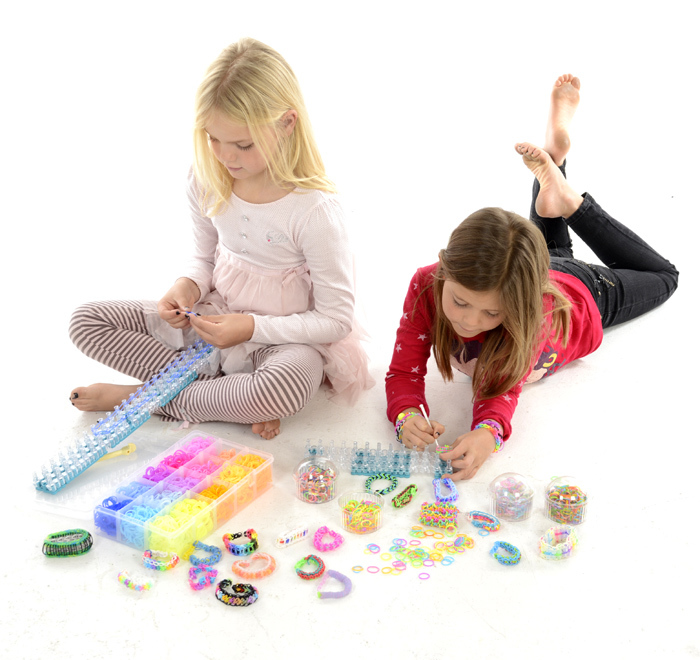 Not since children took to playgrounds with yo-yos or spinning tops has there been a craze that has jumped the gender gap like the latest “Loom Band Bracelets”. Using a crochet hook and fluorescent rubber bands, children string the pieces together to make intricately woven bracelets and other creations. 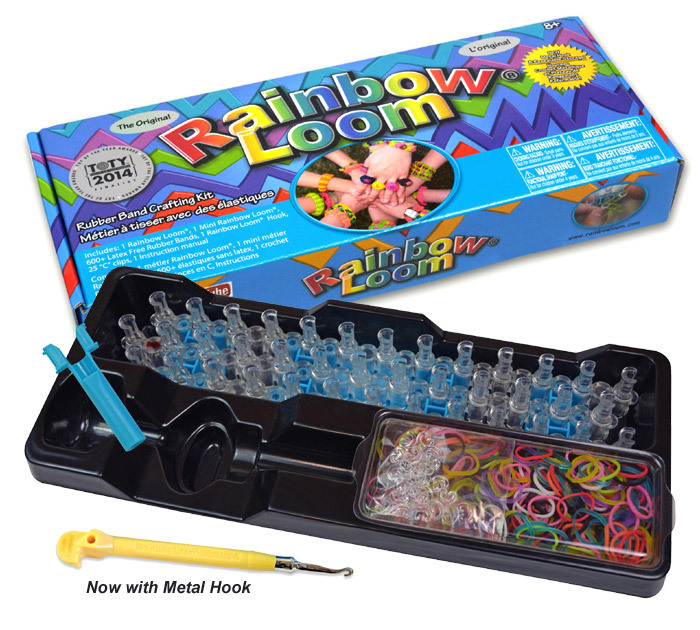 The loom band bracelet craft kit has become a worldwide hit since it started in the living room of an American crash-test engineer four years ago. They are so popular that some schools in Australia have banned the multi-coloured bracelets because they are distracting students. Google confirmed Australian interest in loom band bracelet kits had ”exploded”, with a 350 per cent increase in searches for loom band bracelets in the past two months. 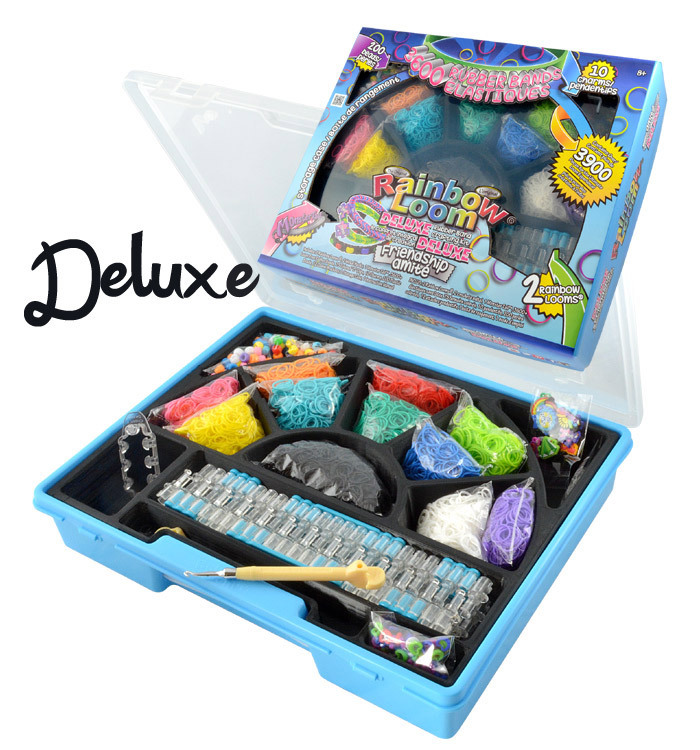 The product holds a coveted position on Amazon’s best-selling toys list and earlier this year took out the highest honours at the annual Toy of the Year awards. 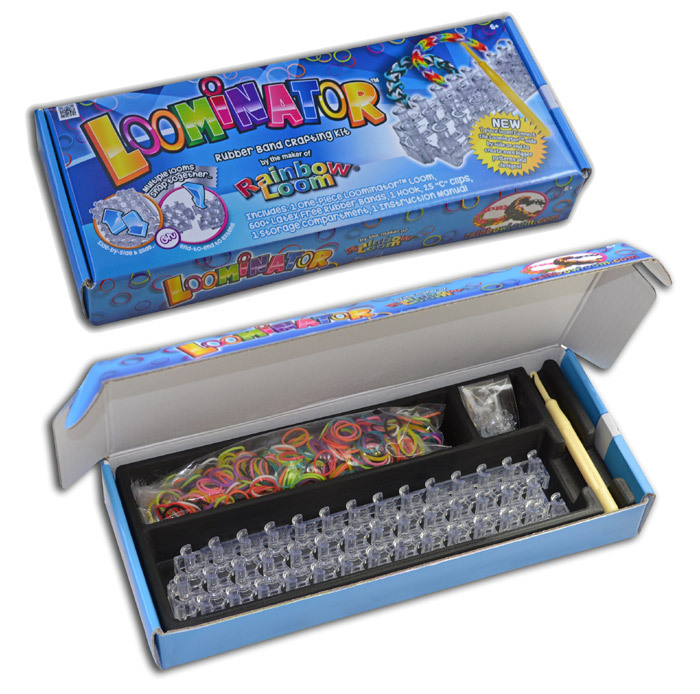 “South Africa is generally 2 years behind the USA “says George Miller South African Toy Store owner who has been stocking the Crazloom bracelet brand. 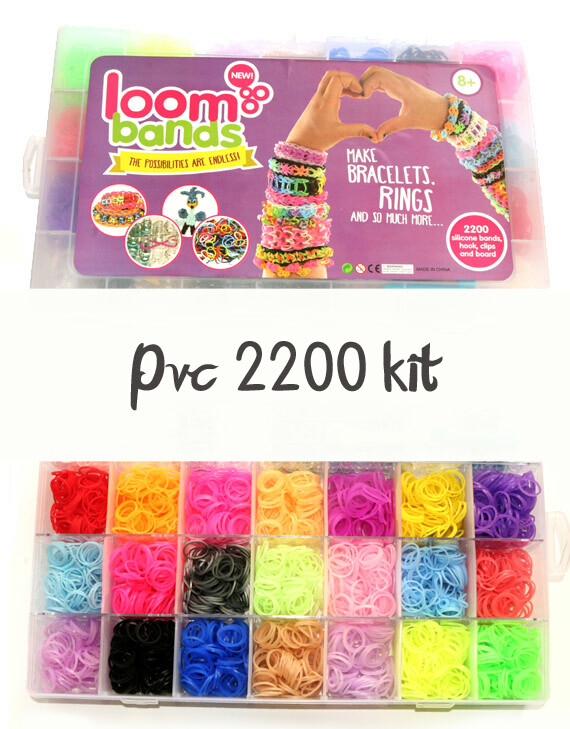 “We are expecting a massive increase in Loom Band Bracelet sales as new national suppliers like LoomBand SA distribute and showcase the latest tutorials for loom band bracelets. Dr Badenhorst (clinical Psychologist) says the loom band bracelet craft kits appeal to children in the digital era because it is a ”hands-on” and social toy. ”Kids still have a desire to touch and feel toys, compete, trade and socialise with each other. 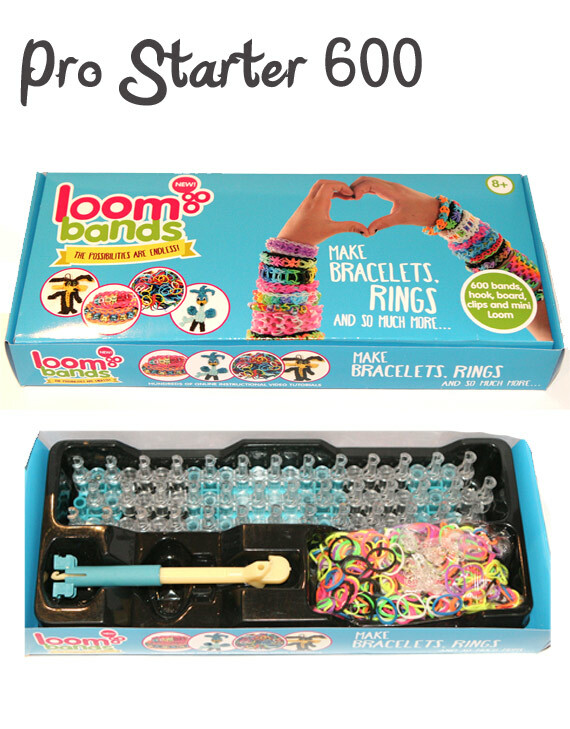 With the loom bands, they can take them to school to trade, which is just like marbles when I was at school.” I have seen a great deal of adults also enjoying the challenge of creating their next bracelet, keyring holder, chain or whatever the imagination can deliver on – loom band bracelets seem pretty addictive and i think this could be more than a passing fad.